plus $25 shipping. 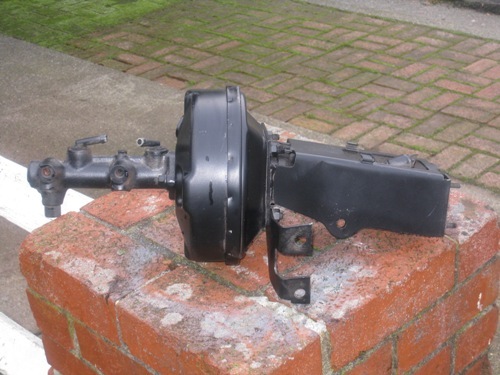 it includes the bracket and brake master cylinder. Both items were on a daily before it got parted out due to an accident.